The Inverness lettings market is thriving as many would-be property owners are choosing to rent during the uncertain economic climate. This is the trend being recognised by newly appointed lettings manager for the firm's Inverness office, Laura Clark. Laura, who has a law degree as well as a diploma in legal practice, brings with her local market knowledge and experience in the field having previously worked for a leading member firm of the Highland Solicitors Property Centre. Lending is still somewhat stringent in some market segments and thus a key factor in the prospering lettings sector. Since the start of 2011 the Inverness office of CKD Galbraith has experienced an increased number of enquiries for let residential properties for the three months of April June, up eight percent on the same period last year. During the summer months of the year demand for rental property is at its highest, with the current average time taken to rent out a property in the Inverness area being only three weeks. Within Inverness there appears to be a consistently strong demand for quality one and two bedroom flats and well maintained family homes of all sizes. 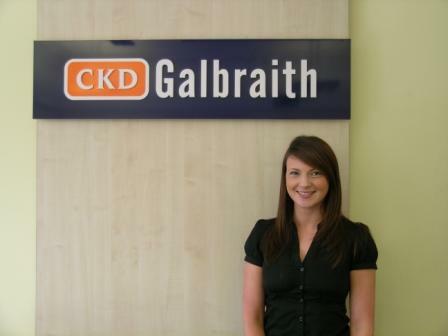 Currently there are 130 properties being let out through CKD Galbraith's Inverness office with 24 parties registered and activity seeking appropriate properties to rent. As a firm, CKD Galbraith is not seeing a great deal of internal movement within the town, with leases generally taken up by new families and professionals moving to the Inverness area. There is also an increased trend towards more potential buyers leasing first, either to experience live in the area before they decide where to buy or until finances become more available, with initial rental contracts of six months being extended by agreement as more tenants seek extra security. The average rental values in the area suffered a small downturn in 2010 due to an oversupply however rental values are starting to return to previous levels with a one bedroom flat commanding approximately 450 pcm whilst an average three bedroom family home would be around 700 pcm. With current low mortgage rates these rental levels demonstrate an excellent return on capital investment for landlords. 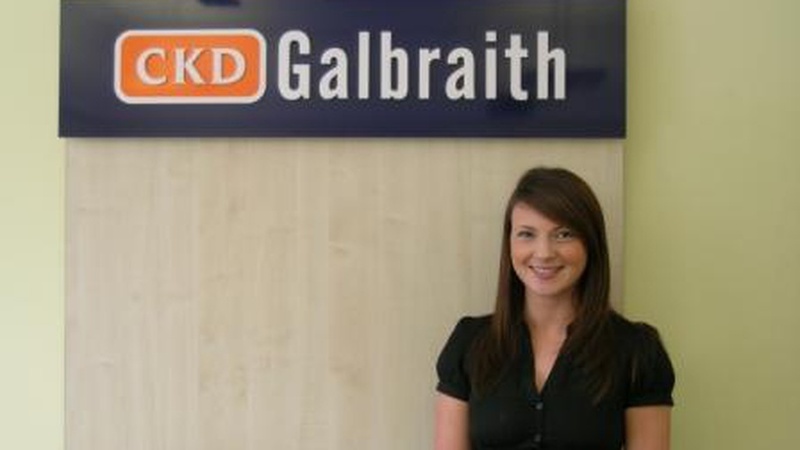 Laura, who lives in Inverness, said: "Since joining CKD Galbraith, I have noticed a trend of landlords moving towards a managed service as legislation tightens in this sector of the market. There has been significant demand in Inverness for quality flats and houses from both young professionals and families. Some are moving to the area for employment whilst others are taking a more long term rental view due to their own personal circumstances and the current financial market." 2 Fannyfield Cottages, Evanton, Dingwall, Ross-shire charming two bedroom semi-detached cottage in a scenic rural location, for rent at 375 pcm. 44 Royal Marine Apartments, Marine Road, Nairn luxury top floor apartment in popular development with outstanding sea views, for rent at 700 pcm. Broomhill, Drummournie, Cawdor, Nairn Attractive family home situated in peaceful rural location, for rent at 875 pcm. If you would like to discuss any aspect of renting a property in the Inverness area then do not hesitate to get in touch with Laura Clark on 01463 245358.